Opa! 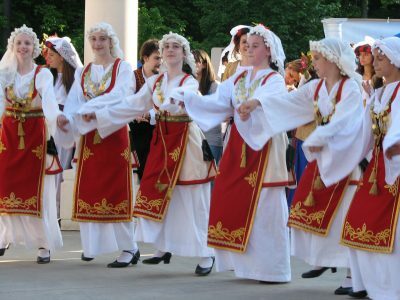 Marietta’s 28th Annual Greek Festival returns this May for a weekend filled with flavor, culture, shopping, music, and fun! 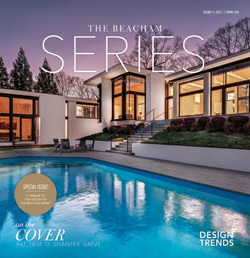 Friday 3:00 p.m. – 11:00 p.m. Explore Greece as you jump, play, taste, cook, and dance your way through the Marietta Greek Festival! Join the lively culture and sample authentic Greek food with offerings of main dishes, lighter fare, and samplers. The Greek Cafe will be offering authentic Greek coffee served sweet or plain along with frozen frappes for a pick-me-up any coffee lover will enjoy! Treat yourself to the rich, strong coffee with a delicious Greek Style Doughnuts drizzled with honey and dusted with cinnamon. At the Greek Marketplace, a unique shopping experience awaits! Escape into Greece and discover fine imported jewelry, art, handmade linens, delicious foods, travel books, and Mediterranean glass work to purchase for your own Greek oasis right at home. In addition to shopping, festival-goers of all tastes and ages will love the variety of entertainment throughout the 3-day festival. Greek dances will be performed, such as traditional wedding dances and belly dancing, and everyone is invited to join in! Experienced dancers and instructors will be teaching moves to beginners both throughout the festival and as the dances are performed. Whether you choose to spectate or dance along, the beautifully intricate costumes will certainly catch your eye! Your inner chef will be inspired by the cooking demonstrations taking throughout the festival as skilled chefs teach the special techniques required to cook authentic Greek cuisine at home. To make your meal at home extra special, remember to pick up a cook book from the Market! While all the events within the festival are family-friendly, children can enjoy their own special activities, including: face painting, large inflatables, art, and even their own playground. 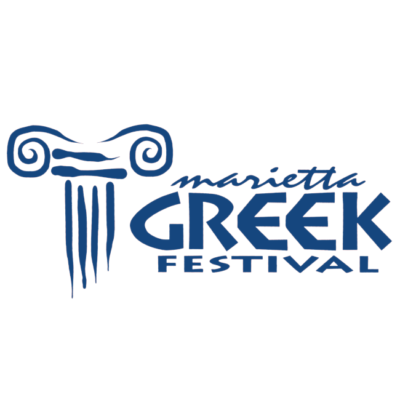 More information on the 2018 Marietta Greek Festival. 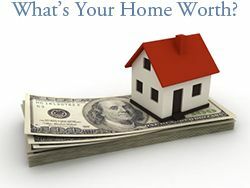 Learn more about East Cobb & Marietta, and see homes for sale.